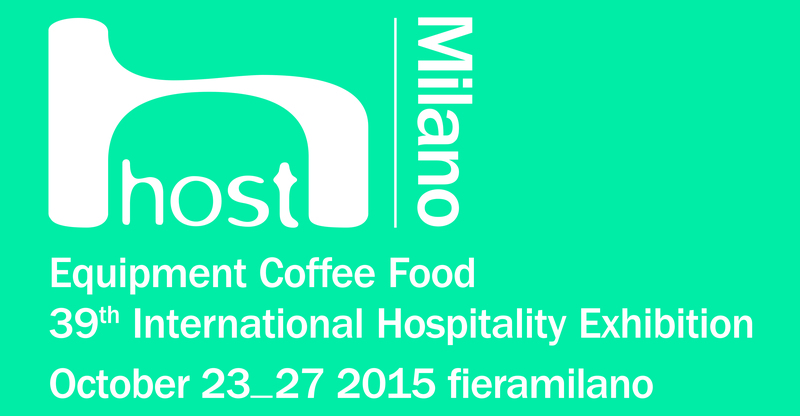 From 23 to 27 October 2015, we will be taking part in the 39th edition of Host, the International Hospitality Exhibition. Find us at stand A76 in Pavilion 22 with a few samples of our coffee varieties in espresso form and beyond. Host is a bi-annual trade show reserved for industry professionals, known around the world as the benchmark event for the food service, hospitality, retail and wholesale industries. In short, an exclusive, high-quality marketplace. Two of the fourteen pavilions will be dedicated to coffee (pavilions 22 and 24), featuring roasters and professional equipment manufacturers, renowned leaders in the industry, and plenty of attention this year to high-quality niche market products.